All Seasons Catering, located in beautiful Summit County, Colorado, will plan and execute a flawless, customized experience that you are sure to remember for a lifetime.
. . . And any other celebration life may bring! When you hire All Seasons Catering to plan and execute your event, you'll have hired the best and most detail-oriented caterers in the county. Sit back and relax--All Seasons Catering will handle every last detail. 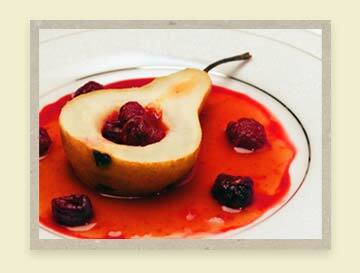 At All Seasons Catering, our emphasis is on planning your event to reflect your personality. Our dedicated staff, unique designs, certified chefs, and personal attention ensure your needs will be met and your event will be personalized down to every last detail. Our event coordinator is available to work closely with you through all the steps of the planning process to ensure you an elegant and successful event. We only work with the most reputable of companies when rental equipment is required, and use only the finest, freshest ingredients in our kitchens. We custom design every menu--including wedding menus--specifically for our customers' events. We can even incorporate your favorite recipes into our menus if you so desire!